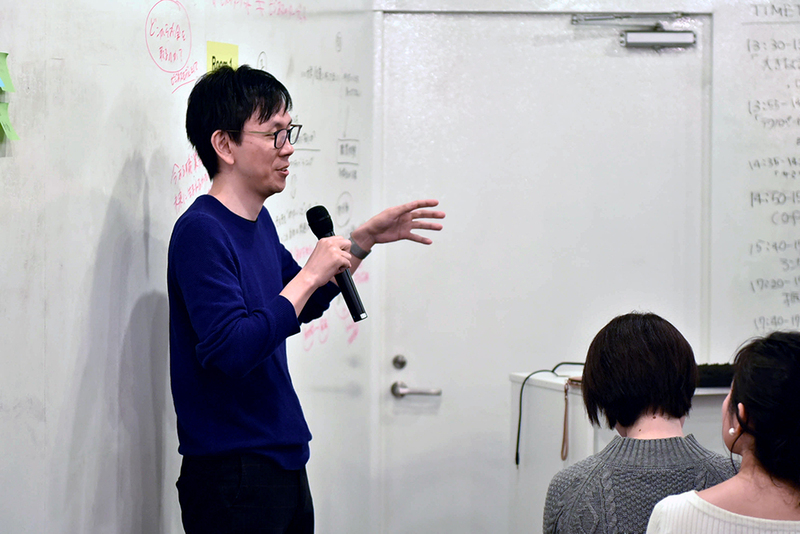 We invited Author Watanabe Keita, an author of "Melting Design" to guests and learned about UX design and the idea of ​​useful interaction design. 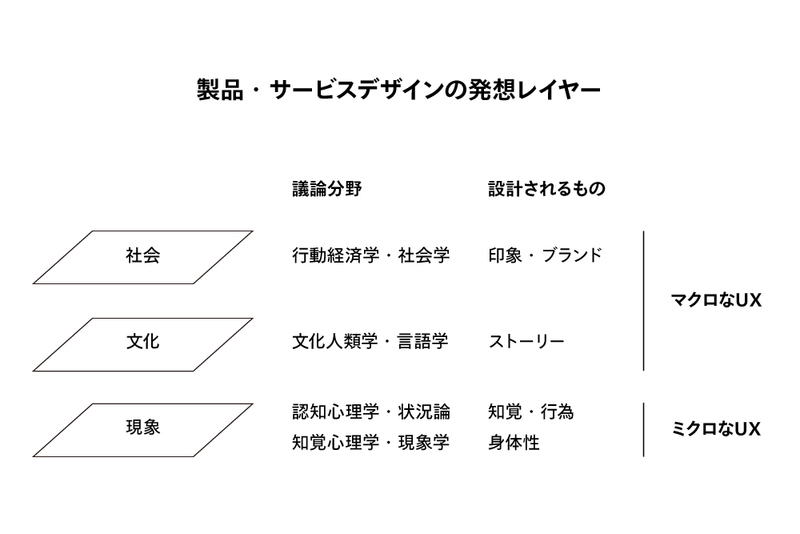 From things to koto – The area of ​​design that companies are working on extends from the development and design of products and services to the “experiences” of people obtained by using them. However, even if the design of “experience” is said, the area should be wide and vague difficulty. The important thing to think about a good experience and create it depends on how we can capture the small subtleties hidden in our everyday life. Therefore, this time, we invited Kei Itsui Watanabe, Associate Professor of Meiji University, and held an event entitled “How to Find a” Small Perspective “to Start a New Business. An important point to notice the small task hidden in everyday, wanting to acquire a business person who is responsible for innovation and creation of new business missions before designing a big “koto “. 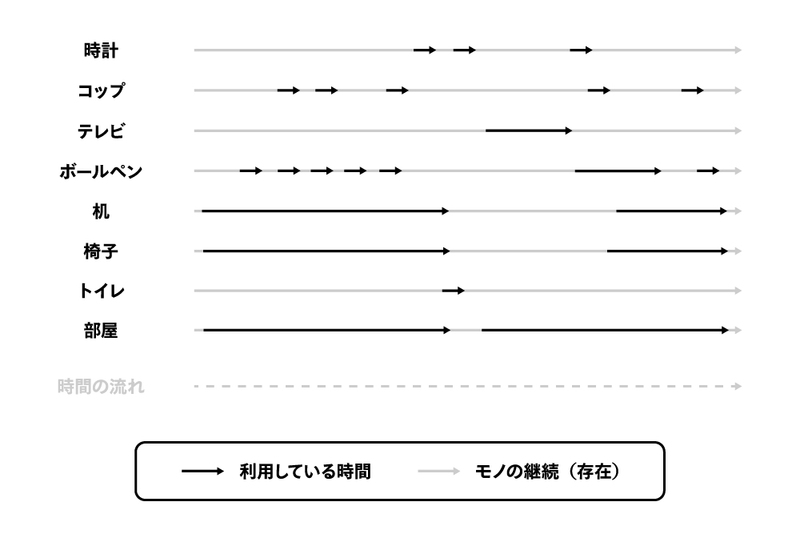 I learned from the hints of the concept of “interaction design” that Watanabe Keita studies. 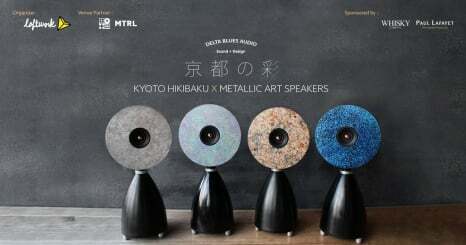 Meiji University / Keida Watanabe Seedle Interaction Design Co., Ltd.
Mr. Watanabe is the author of “New design theory of melting design hardware x Soft x Net’s era”, and we are conducting research in the field of interface design, interaction design. Mr. Watanabe says, “In order to make the user experience better, we need to grasp the touch points of users and products closely “. Furthermore, interaction design is defined as “ to maximize UX by using technology to capture interaction (relationship) between products and services “. Explain that you capture UX in three layers of phenomenon, culture, and society, and explain UX from both micro and macro perspectives. 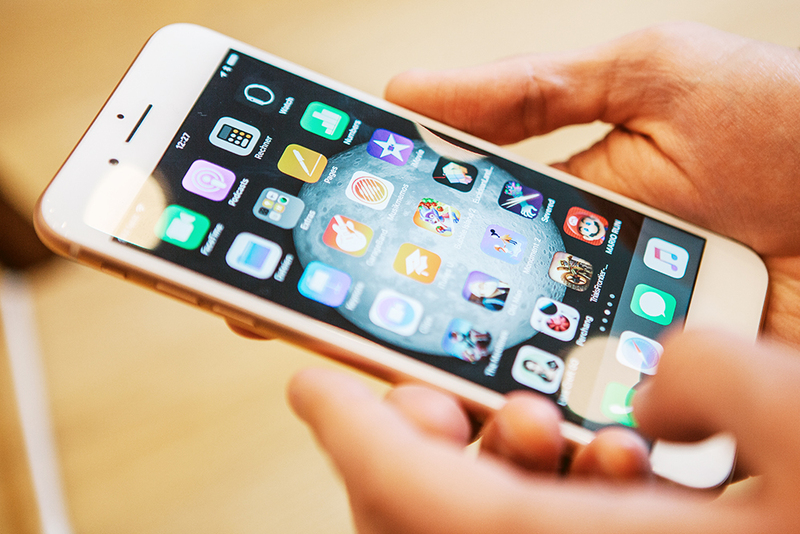 In the area of ​​user interface design, UX generally refers to “ designing what can be” experienced “when a user touches a product or service “, so-called “feeling of operation of the iPhone feels good” Emotions are also included in the area of ​​UI design, which is said to be UX in a micro viewpoint. On the other hand, UX in higher layers such as brand design often refers to “what kind of value is given to people through products” such as “joyfulness” and “sadness” . In other words, we often refer to experience designs with a macro perspective including “customer value” as UX. Design starting with "people are passive"
Perhaps it can be said that the word UX came to be heard even in the business scene surrounding us for the last ten years. Meanwhile Mr. Watanabe says that it is the current situation that the definition of “microscopic” interface design on the screen “and the definition of macro” user’s overall customer experience “are mixed . In other words, if you think of UX , you need to look at both micro and macro perspectives . As a basic idea of ​​user interface design, if the user was unable to use tools or machines (= experiences have been compromised), it is not the user’s responsibility but the designer’s responsibility . 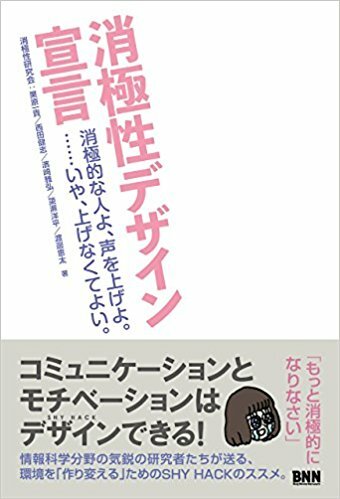 Likewise, Mr. Watanabe should also consider motivation for users to use tools and machines, “ Humans are not always aggressive, but rather rather passive “. Users do not say "do" because they can "do"
The important thing in product design is that users do not say “do” because they can “do .” The making side tends to think “if you offer” “you can ” to the user, of course it “will ” it. In the design including interaction design, we think about how to connect to the action “do”, because we add the function “possible”. Mr. Watanabe will cite the episode of one digital camera I bought about 10 years ago. It has the function “Can do panoramic photography”, it seems that I purchased it with interest. In fact, however, it was not the function of “panorama shooting easily with a camera”, but it was a function of “capturing what you took in a PC and synthesizing it on software to create panoramic photos”. It certainly does not change to panoramic photos, but in the end it did not use that function at all. Speaking of panoramic shooting, there may be many people who imagine the iPhone. Mr. Watanabe compares iPhone with that camera 10 years ago, the iPhone can shoot panorama with “Just move the main unit sideways”, that is, the subject of “can” is nearly unlimited to the user, so that it functions as a function Pointed out that it will be used. Furthermore, Mr. Watanabe raised that it is easy to recognize “possible”, “This is probably a problem even within the company. Even if you can say” I can, “the customers are not satisfied with” It is caused by the fact that the subject of ‘is different’. The function is valued for the first time by “use” by the user. And not only the act of “doing” the interface but also the accompanying “experiences” must be designed. Think about "easy to use" rather than "easy to use"
Mr. Watanabe says that the target of interface design often focuses on users’ designs while using products and services. However, in reality, the point is that users are extremely few “time spending only one thing” against “one action”. For example, while working. There are desks, ballpoint pens, watches, PCs, smartphones, etc. around you, and we use things at the same time frequently. In terms of each product, it can be said that the percentage of living accounts for more than “time to use”, “time to start using” or “time after use” rather than “time to use”. In other words, if you consider “time when you are not using the product”, “Where and how products are placed” is also an important design element. Watanabe says, for example, a vacuum cleaner. The design of a vacuum cleaner has been large and heavy, and many items can be carried with handles attached. Therefore, every time you use it, it comes out often from the closet and even if the suction power is excellent, the user feels burdened to “come out”. If it says strongly, it can be said that it is a vacuum cleaner that is hard to use. On the other hand, I will cite Mitsubishi Electric’s ” iNSTICK (Instistic) ” which won the Good Design Award of 2015. “Feeling of being able to use anytime” is taken into the design, and I am also paying attention to “looks good” that I put in the living room. Even if it is close to you, it is not a pain but it is also used more frequently, so the room gets cleaner. Mr. Watanabe calls “ease of use” of such products as “approachability (easy to use)”. As an example of approachability, a robotic vacuum cleaner robot “Rumba” came up as an example. Rumba suffocation is sometimes not as good as the vacuum cleaner used manually, but there is also a driving schedule function and we do cleaning ourselves everyday. The user operates without feeling a burden “If you do not clean … …”. Although it tends to misunderstand that if you think of conventional appliances “if the suction power of a vacuum cleaner is strong, it will be used by the user”, but the intrinsic value of rumba “to clean it without permission” There is a user’s free time that is created there . Moreover, it can be said that it is an example that “being able to use anytime” is important. Mr. Watanabe says these things such as “the time that is not being actually used” and “the merit beyond the real time involved with the user” tend to be overlooked even in service development. Also, since AI and robots are suited for repetitive processing and regular operation, it is also a perfect technology to think about approachability. It is important to look at them complexly, capture the “essence” of products and services, and discover new value. In times when there are few products themselves, how to raise the experience of only using the product was important. However, when all things are connected via the Internet and become full of personal things, users are becoming increasingly reluctant to be bound by time for one product or service. If the conventional UX design was based on a single thing or relationship with the system (single interaction), from now on, simultaneous multiple relationships (parallel / interaction) with multiple things and systems will be made Mr. Watanabe explains when I moved to the phase of thinking about making each other. So, what key word is necessary is “How easy to stop” . 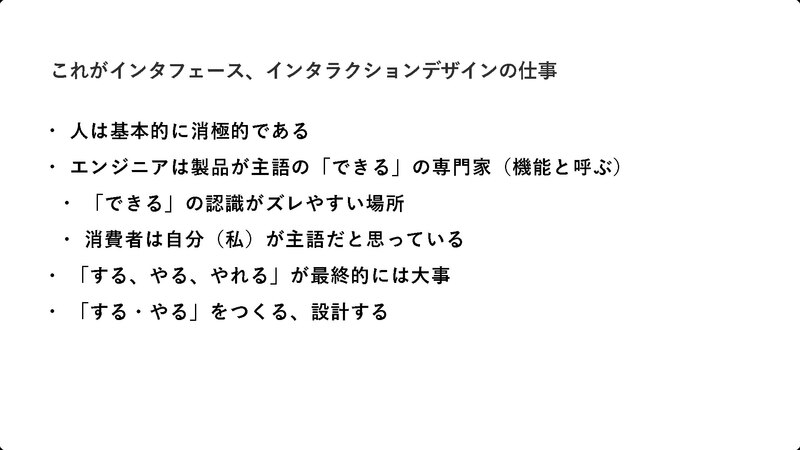 Mr. Watanabe will take a smartphone application as an example. Although many companies are “competing for time among smartphones”, the first page of the home screen of a smartphone that is easy to access, if it says “If you say” Primary land “of smartphone” is another application It is a situation that is buried. Therefore, rather than aiming to catch up with “prime location”, it is said that you must be conscious of the design of UX that you can use in your life. A typical example is Amazon’s “Amazon Dash Button”. This gadget, which is purchased with Amazon by simply pushing the physical button assigned to the product, solves the problem “consumers have too many steps on the smartphone” to shop. As far as increasing the task of “buying detergent”, users are better able to purchase the washing machine by installing a button to attach the washing machine and simply pressing it. Mr. Watanabe says that if you are giving the user the option of “being able to use it anytime and quit” instead of “binding the user” like this, the likelihood of using it will rather increase. 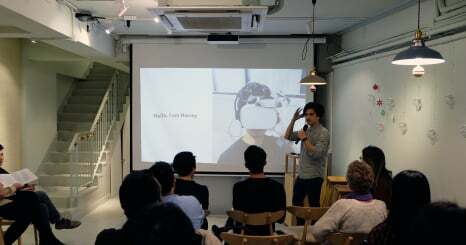 To summarize the talk so far, Mr. Watanabe calls out to the participants “Is it no 2? Currently, tools are not used for a long time, so it is very important where the tools are placed. Similar to smartphone applications, designs targeting “prime location” have many rivals and are easily bored. 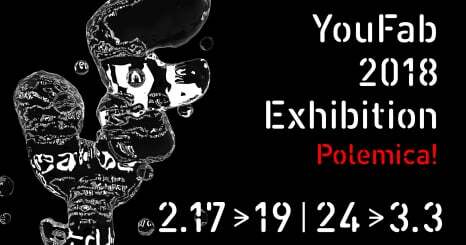 What is important there is a design that can go on for a long time, and if you borrow the words of Mr. Watanabe, it is to know the value of “the importance of No. 2 design”. Mr. Watanabe said that to become aware of it, it is important to consider the user’s touch points from the small awareness gained in life, “Is there anything troubling about yourself?” I will. The concrete nature of staying in ideas is around your life. When I say that way, I think that my everyday perspective will change a little. 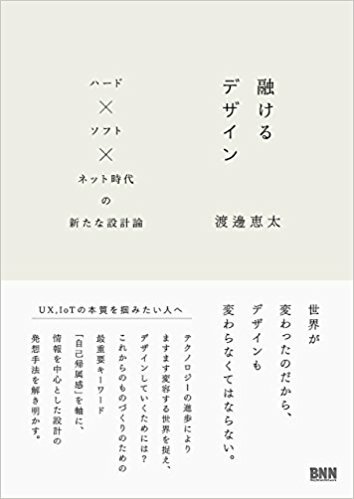 Watanabe san’s value proposal for users born out of the way of thinking of “interaction design” introduced by the book and the seminar this time will surely advance your business as well. Many new business personnel and R & D personnel are entrusted with business development and research that creates value creation and innovation to explore new directions of the company. With the evolution of digital technologies such as AI, IoT, VR …, the possibility of solving unresolved issues has been expanding. Information on expanding markets such as elderly people and foreigners visiting Japan is also overflowing. However, when trying to tackle it, there seems to be a lot of people suffering from being bothered that … it is impossible to persuade stakeholders with just the idea lacking in some concrete, and the start can not be over. So, how can I start the experimental project without completing the survey? · It seems that it is likely to be practiced with “small viewpoint” such as small / quick prototyping of experience of hypothesis and repeated experiment / verification <br />. In this event, I introduce practical cases and points on the theme of finding a “small viewpoint” starting with a new business . Guest talk is author of ” Melting design: hard × soft × new design theory of the Net era “, and Professor Keiko Watanabe, Meiji University who is studying new ways of engaging with users utilizing UX and IoT. How can we create a design with a small perspective on the latest technology? Learn tips for finding the problem. In the second half, we hold “unconference” where participants can organize anyone. Based on the theme of discovering a “small perspective”, I will try to understand new technologies such as trends, AI and speech recognition in market issues, from a small perspective and discover new challenge themes. Furthermore, what kind of new ideas will be expanded by combining your task consciousness and in-house technology? Let’s deepen the discussion together so that we can find many hints next to it. 15: 20-16: 50 unconference Each theme, total 6-7 rooms are scheduled.